We are so honored to work with the incredible men & women serving our great country. 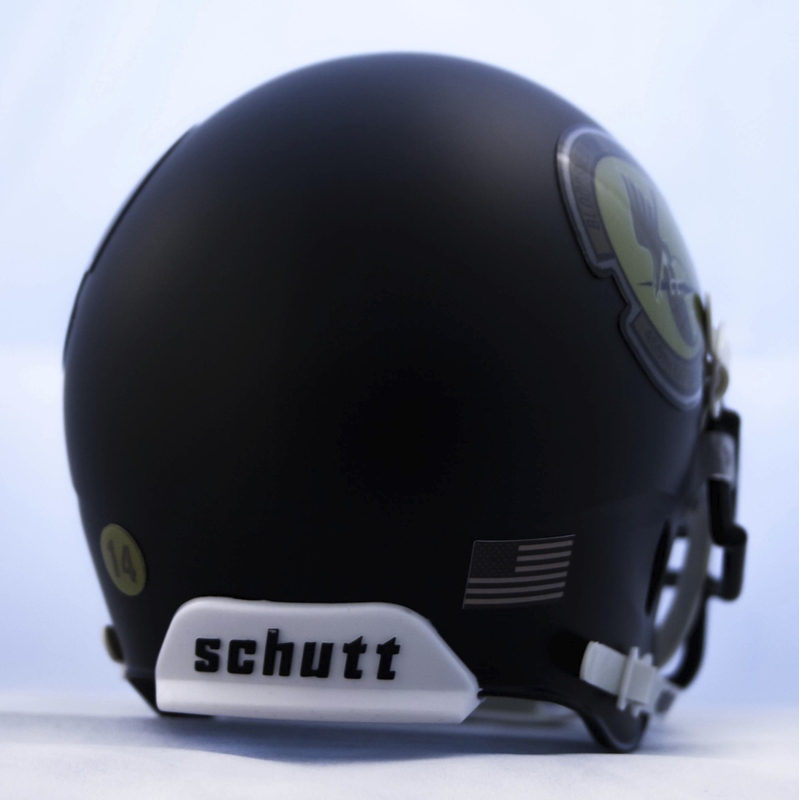 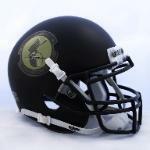 metal facemask, and your unit crest, agency or organization logo on both sides of the mini helmets. 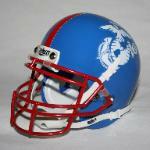 Available options include front bumper decals, specialty stripes, player numbers and/or names, and more!